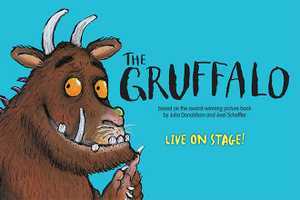 The Gruffalo - Live On Stage! Call: Box Office on 0734125626. Email: Box Office at entertainment@logan.qld.gov.au.